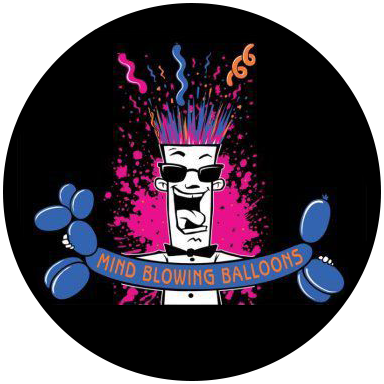 Mind Blowing Balloons provides premier balloon twisting and artistry throughout Orange County and Los Angeles with an emphasis on impeccable style and outstanding customer service. Our services are tailored to your specific needs with our expert team of balloon twisters dedicated to making your next event, birthday, party or celebration extra special. From one-of-a-kind balloon creations and life-sized characters, to stunning table centerpieces and custom balloon arches, our balloon twisters bring imaginations to life!